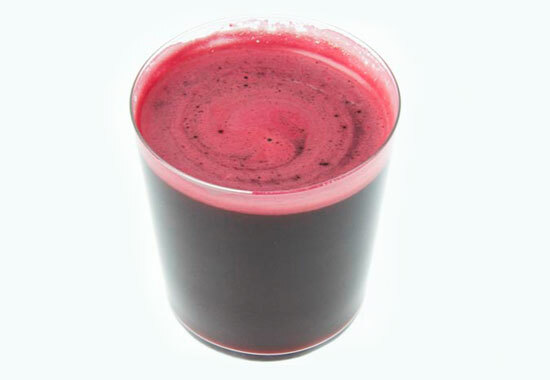 Beetroot is one of my favorite ingredients when it comes to juicing. Its woody flavor goes along perfectly when added to citrus and other fruits. It has many benefits like lowering cholesterol and blood pressure, it is also a powerful antioxidant and a great source of folic acid. Beetroot contains potassium,magnesium, iron, vitamin A, B6, and C. Best of all it is fat free and full of soluble fibre, low on the glycemic index thus making it great for stabilizing blood sugar. – Beetroot, orange, carrot and ginger. The best way to drink your juice is to down it early in the morning, its a great way to kick start the day and add along some Spirulina for an extra protein boost. 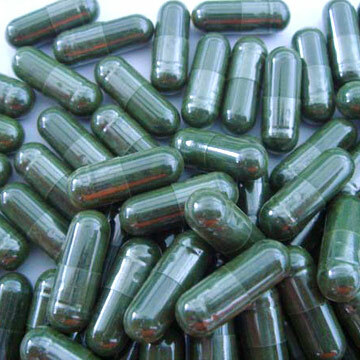 Did you know that Spirulina is one of the most nutritious and complete foods on earth! 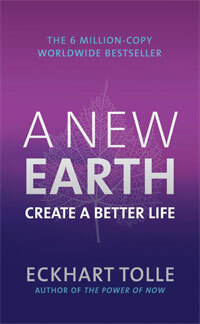 Eckhart Tolle’s fascinating book” New Earth” talks about consciousness and the inner chatterbox( the ego) that drives our minds crazy, the burn out of the ego and understanding the pain body. It also talks about being present and living in the moment which was also discussed in the book” The Power of Now”also by Eckhart Tolle’s.